Here’s how we helped Cheam Sports create unique, highly targeted media and partnership experiences that continue to drive awareness and purchase intent. Mix together 1 part monster online retail sales machine, 1 part big box goon muscling into the neighbourhood, and 1 part depressed downtown economy – and you’ve got yourself a perfect storm intent on sinking every mom-and-pop brick and mortar shop around. 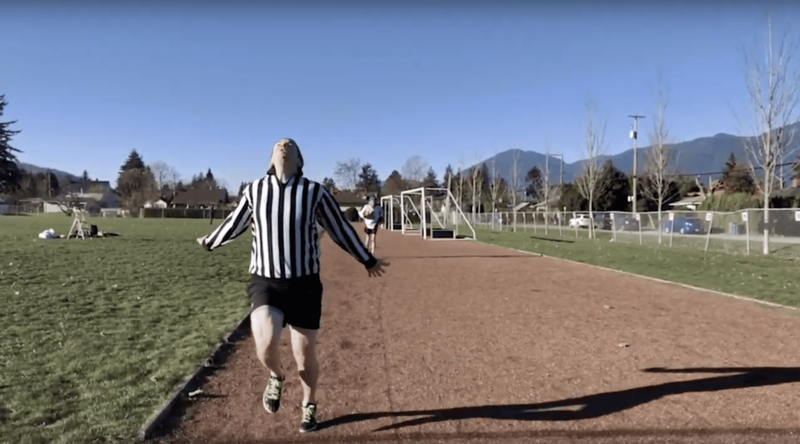 Cheam Source for Sports simply couldn’t compete. Over the past decade, Amazon ate up market share as people moved from shopping locally to buying online. Add to that, a big box sporting goods store had moved into town (at a better location), and the downtown (where Cheam Sports is located) had deteriorated into what is often described as “the third-world suburbs”. Chilliwack was going through an unprecedented building boom as young families flocked from insanely priced real estate in the big city, out to the burbs. The problem, however, is that these new ‘Wackers’ were moving predominantly into South Chilliwack, away from the downtown war zone and away from Cheam Sports. Yes, the future looked bleak for this once-iconic Chilliwack-born business. Create new excitement around a quarter-century old, locally owned business. Lift brand awareness (with emphasis on the south side of Chilliwack), build differentiators, increase sales. Online retailers like Amazon serve people who are buying. We set out to help Cheam focus on people who understood the value of the shopping experience. Understanding that competing with the big guys on price is nothing but a race to the bottom, One Yellow Tree developed a fully integrated digital and offline strategy focused on reaching our most valuable audience at key touchpoints, during key times of the year. We determined a key differentiator and crafted a USP to help define the Cheam shopping experience. Our plan wove unique shareable video with social PPC ads, event activations (ULLR, Hockeypalooza), timed offers, & influencer outreach. This is one of the main differentiators between buying in Cheam’s local brick-and-mortar store. Online retailers like Amazon simply can’t provide a precise fit. Once you buy a skate online, it’s yours to keep no matter how it feels. 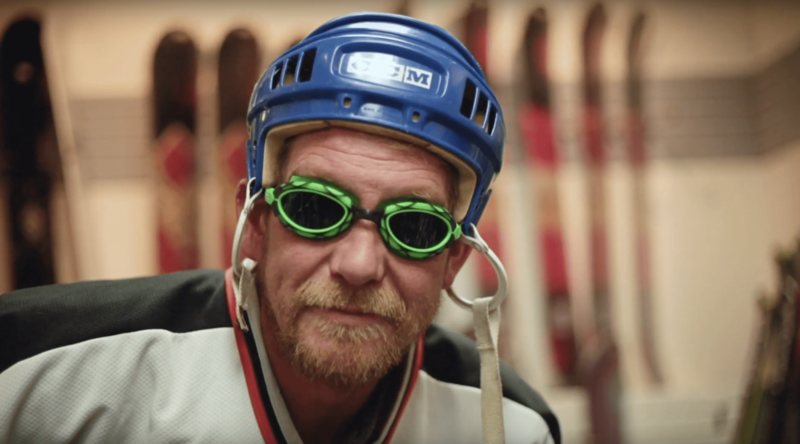 Brian and Geoff have been fitting skates, ski boots, shoes, and other sports footwear for over 50 years combined. They’ve taken many courses and continue to educate themselves on the latest techniques to fit gear perfectly to your body. The bottom line? If your gear doesn’t fit, your performance goes down. Your posture suffers, and you get injured. Brian and Geoff are so confident in their fitting skills, they guarantee their work. 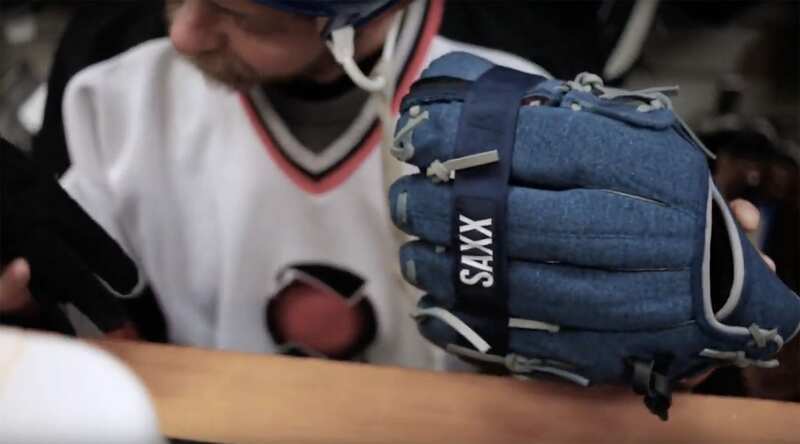 If your gear doesn’t fit perfectly, you can return until you’re 100% satisfied. We rebuilt cheamsports.ca – not only redesigning the visual experience, but creating a catalogue-style content management system that anchored their USP, showcased their inventory, and provided a foundation that we could drive all marketing efforts towards. 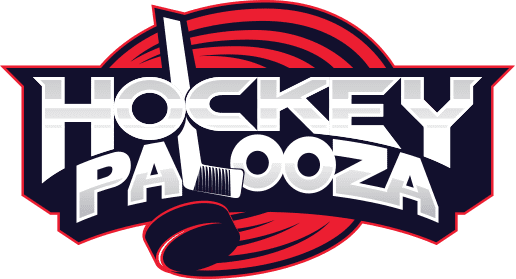 In August of 2018, we created a branded event we called ‘Hockeypalooza’. 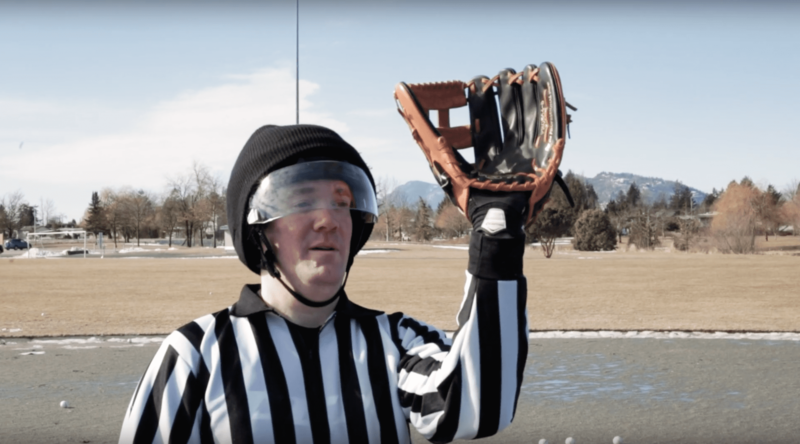 This event celebrated minor hockey in Chilliwack, ran over a 3 day period, and featured a variety of on-site, hockey-related activities. To support turnout, we ran a highly-targeted social PPC campaign leading up the event, which showcased the 3 days plus the annual hockey sale. The result was the highest multi-day sales revenue in the company’s 45 year history. 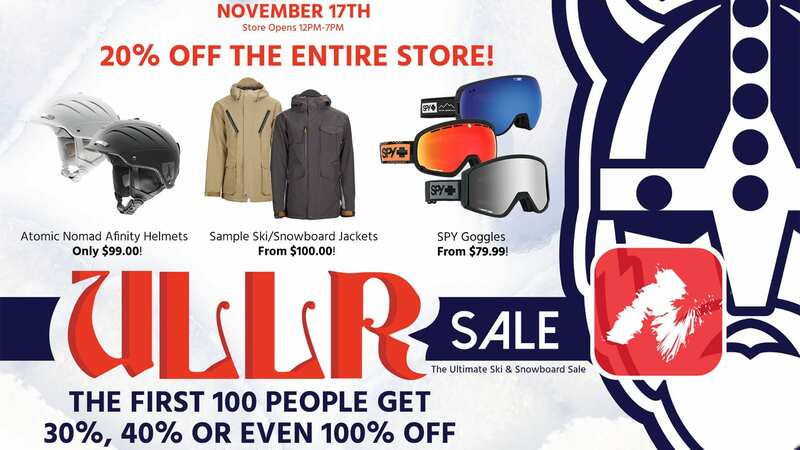 ULLR is an annual sale event created in November of 2018. The purpose was to build excitement around the upcoming ski season and position Cheam as the local go-to for ski and snowboarders. With Manning Park and Sasquatch (both family-focused ski areas) so close to Chilliwack, it made sense to direct our core marketing initiative at them. We first worked with Cheam to craft an offer – coming up with a ‘scratch and win’ that provided people with the possibility of receiving their entire purchase for up to 100% off. 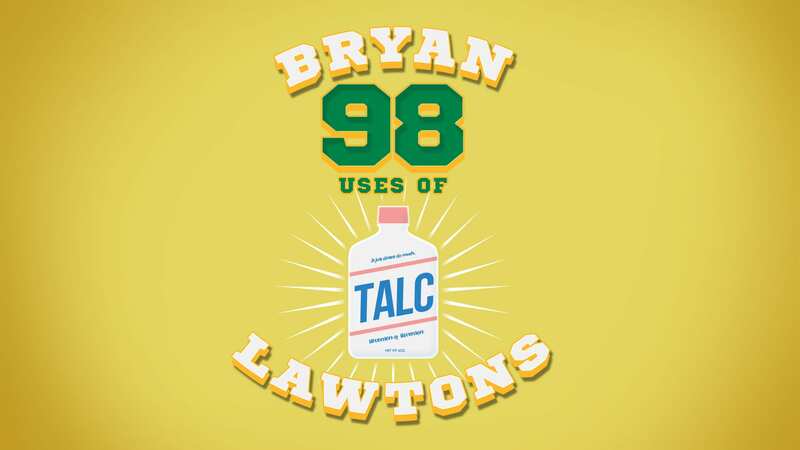 We then scripted a quick, funny, sharable video to help draw attention to the sale. Finally, a sophisticated, highly targeted FB campaign was run for 5 days leading up to the event. The result was the highest single-day sales revenue in the company’s 45 year history. “The Show” is a campy, irreverent look at product reviews through the eyes of “Geoff” and ”Brian,” the fictional owners of Cheam Sports. They personify old-school bootstrap values against new-school technical equipment. The consumer brands loved the episodes, and customer engagement went beyond the videos – Geoff and Brian were recognized in the store, mall, schools, and basically anywhere they went. 3-day hockey sale with on-site event activation. 14 day Facebook ad campaign. 5-day Facebook video ad campaign. 3-day Facebook video ad campaign.